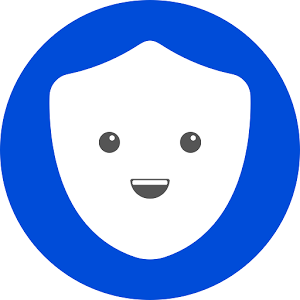 All of our platforms (iOS, Android, PC, & Mac) include protection from malware, phishing, and spam for Premium users and malware protection for free users. The database contains 36 million known threats that we block in real time on our servers, and the database is aggregated from many different security vendors and is constantly updated. AnchorFree is working on increasing the range of security features offered to our users, both as parts of Betternet's VPN and as future stand-alone products.